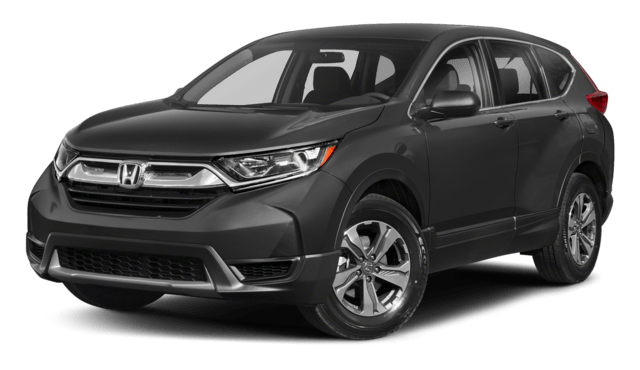 The 2018 Volkswagen Tiguan and the 2018 Honda CR-V are similar in some ways, but the standard performance and technology in the Tiguan are far superior. 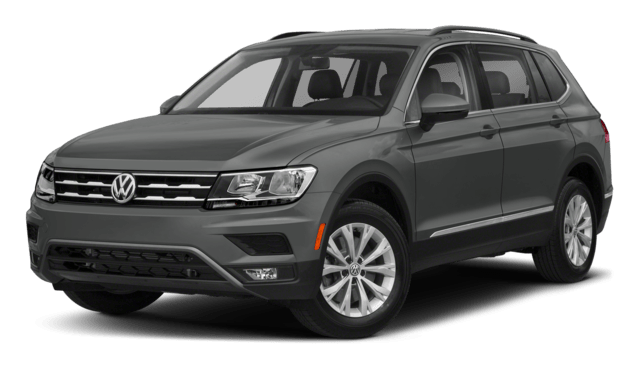 Compare the Tiguan vs. the CR-V below, and if you like what the Volkswagen has to offer, consider the Atlas as well. Tour and test drive our inventory near Brandon today! 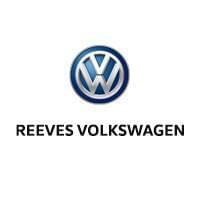 Contact Reeves Volkswagen close to Clearwater to learn more about the 2018 Volkswagen Tiguan.